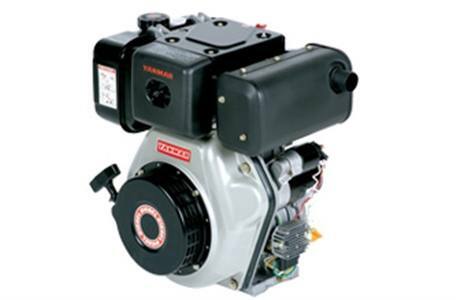 Our single-cylinder, air-cooled direct injection diesel engines are EPA & CARB exhaust emission compliant and utilize a counter-balancing system for smooth, high-speed operation. Multiple PTO shaft options are available along with electric or recoil starting. Two power levels are offered.